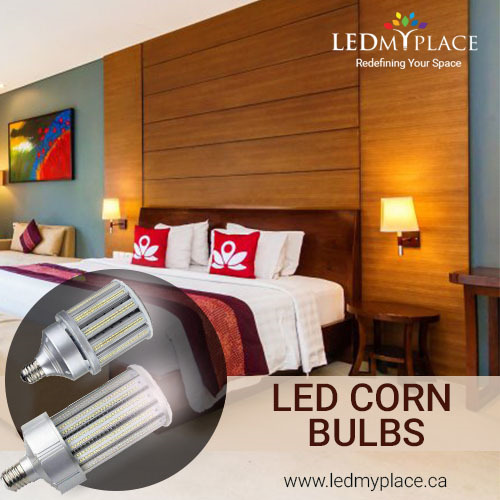 These LED Corn Bulbs find their wider application for replacing traditional fixtures like the incandescent bulb, High-Pressure Sodium (HPS) lights, Metal Halide/HID/CFL/HPS bulbs etc. The LED Corn Bulb is extensively made use of in many places such as shoebox/parking lot light fixture, wall pack light fixture, canopy light fixture, street lighting, any indoor/outdoor area that requires bright lighting. • Energy Saving Can replace 175W to 250W Metal Halide Bulb/HPS/HID with 100W LED Corn Light Bulb, which can cut down your electricity bill up to 81%. • Super Bright 5700K Cool White, up to 8100 Lumens at a stunning 135lm per watt ensures you a fabulous luminous efficiency with low power consumption. • Easy Installation Can connect directly into Large mogul E39 Base - just screw in. Also, the Corn Bulb is equipped with an internal driver for single component installation. • High Quality The Heat Sink made of aviation-quality aluminum used in this Bulb ensures heat dissipation. The ABS housing for corrosion resistance and clear plastic shell gives it an IP64 Waterproof rating. With quality certified by UL, the LED Corn Bulb 100W undergoes rigorous quality testing prior to launching in the market. Using the state-of-the-art heat dissipation mechanism with high-quality aviation aluminum, these Corn Light Bulbs can work 12 hours or more a day! • High energy efficient LED Technology Up to 8100 Lumens at a stunning 135lm per watt. 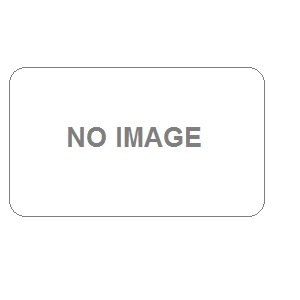 • UL Listed and DLC for safety DLC (Design Lights Consortium for independent verification). • E39 Mogul Bases to just screw in.